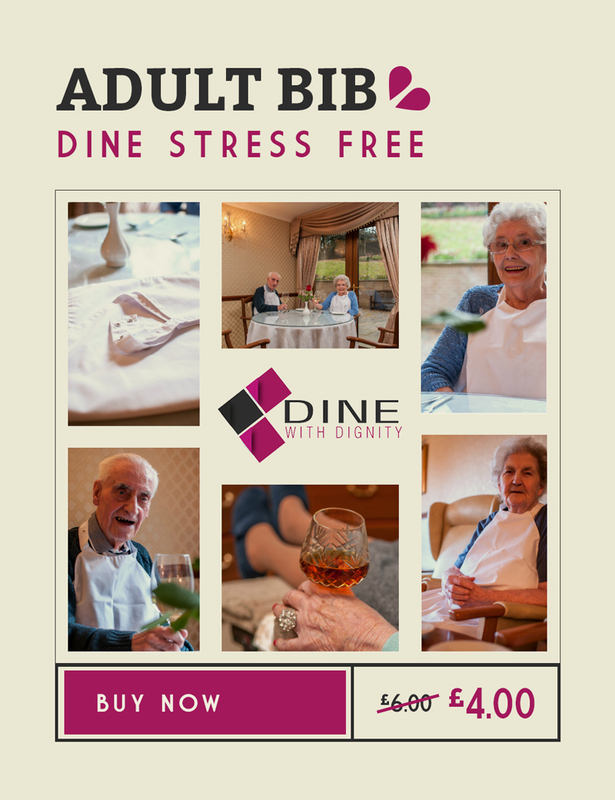 The purpose of a risk assessment is to identify what reasonable measures need to be put in place to avoid, reduce, or control the risks, which exist or might arise within the Care Home. Risk assessments will help to identify if all that needs to be done is being done, and to lessen or avoid any risk of harm. 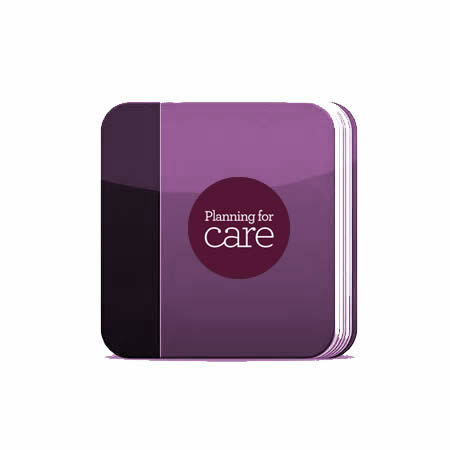 This document sets out the Care Homes policy on risk assessment.